UPHOLSTERY - At We Gleam - We Clean Carpets! 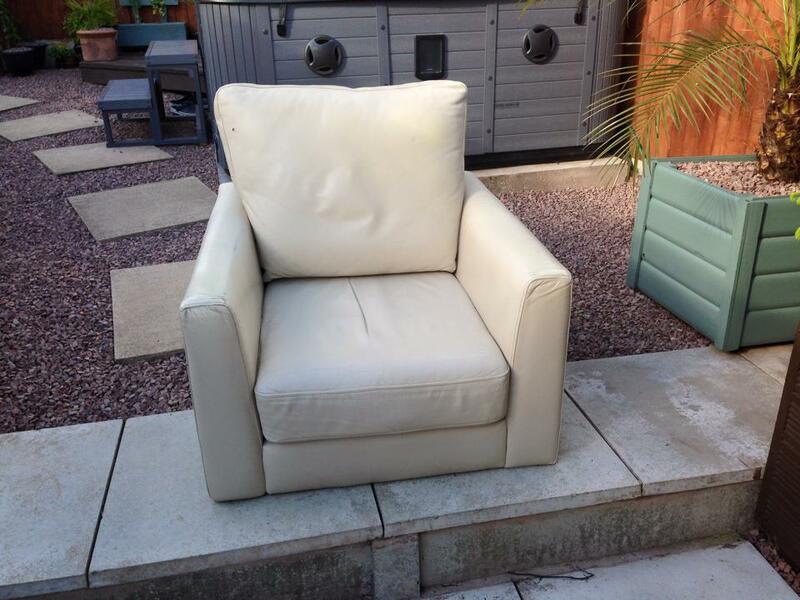 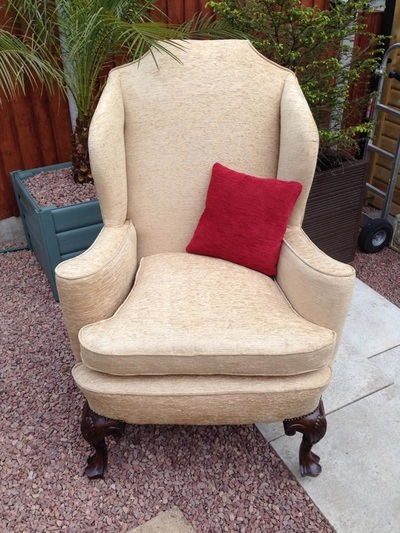 At We Gleam we don't just clean your furniture we can also restore it and give it a new lease of life. 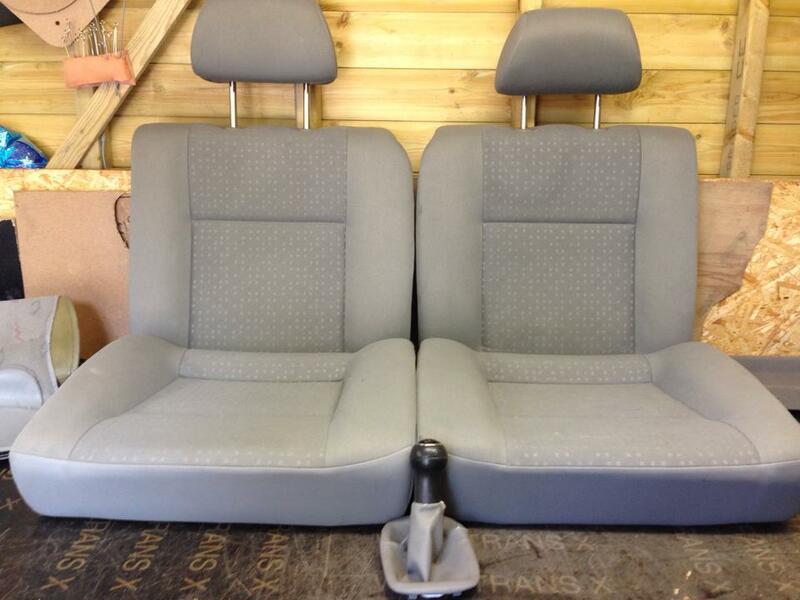 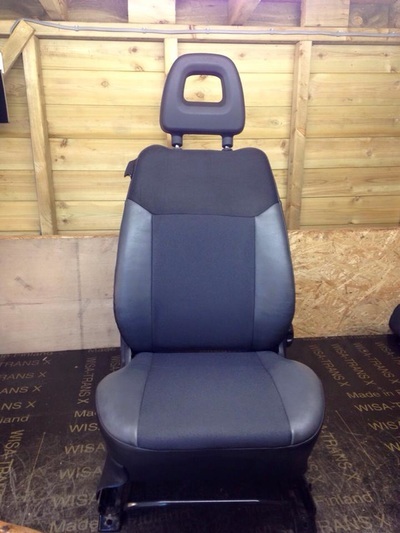 Traditional /Modern/Bespoke/Office Seating/Automotive/Motorcycle Seats/Caravans/Boats/Pubs, Clubs and Hotels. 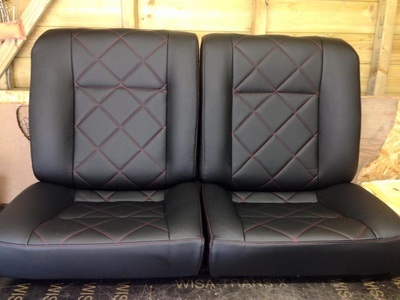 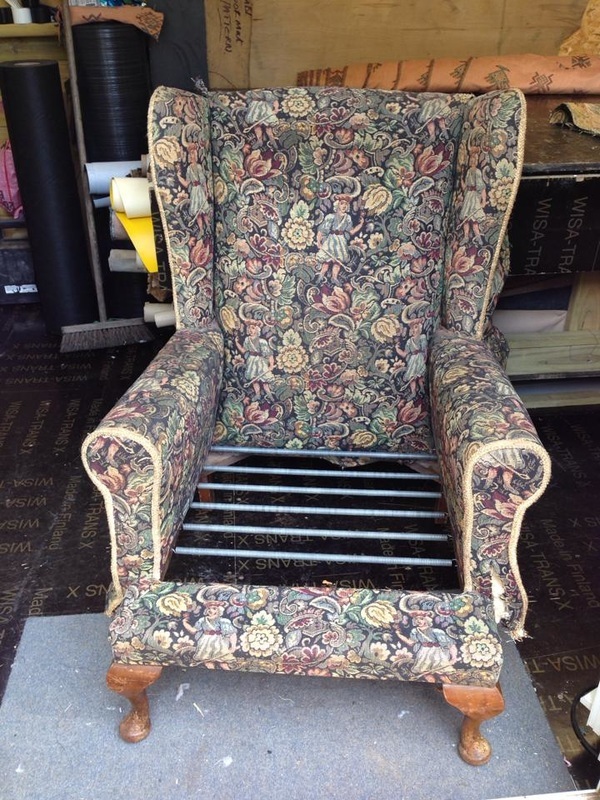 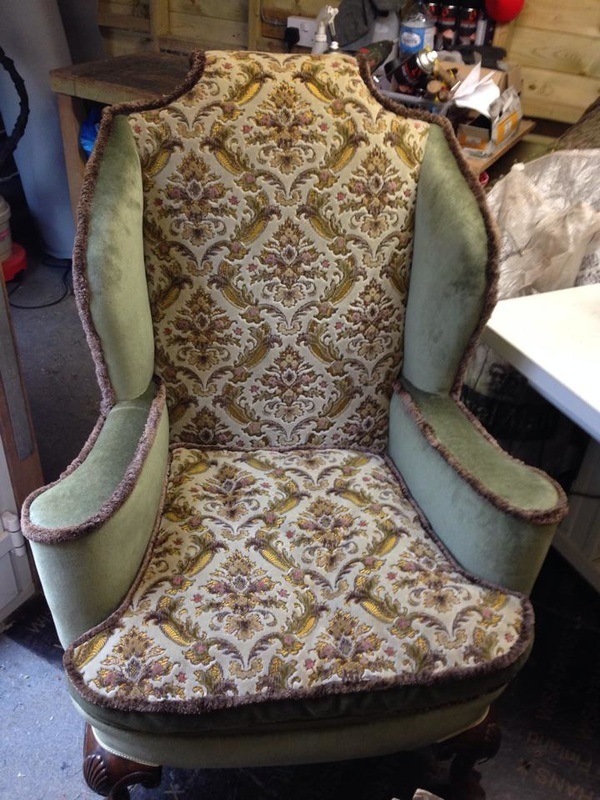 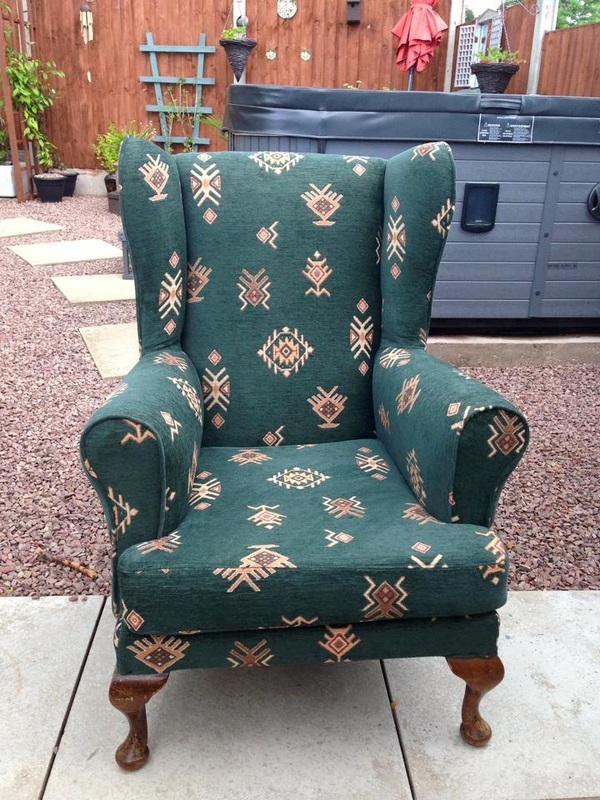 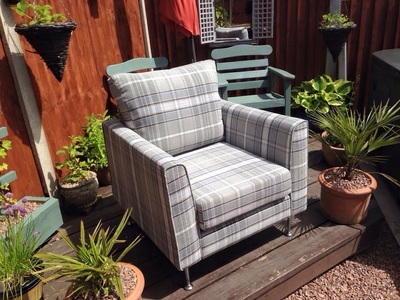 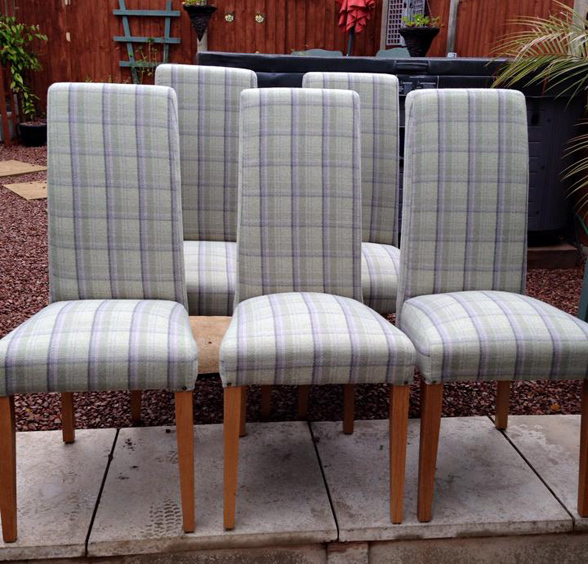 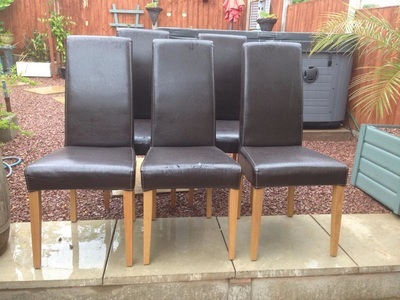 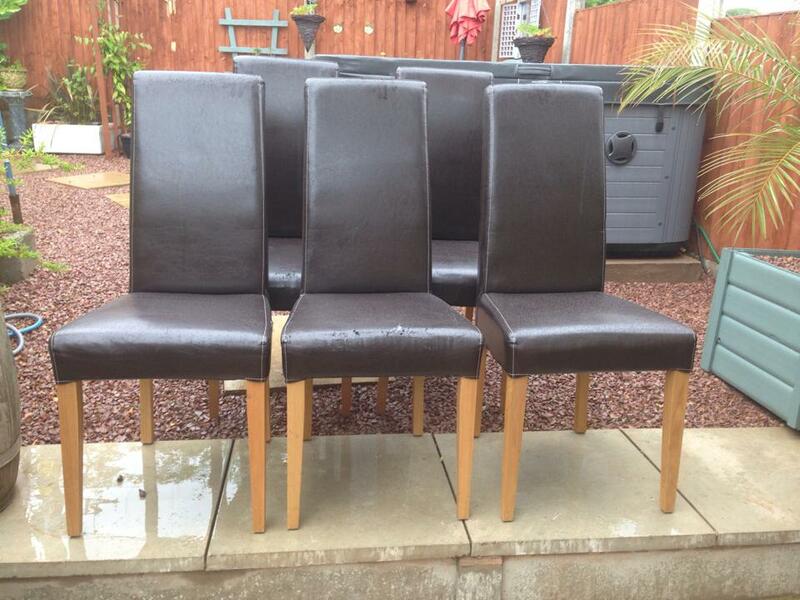 *Our We Gleam Team have over 23 years experience in development and high end re upholstery. Numerous Health Centres and Surgeries. Plus hundreds of happy domestic clients nationwide. 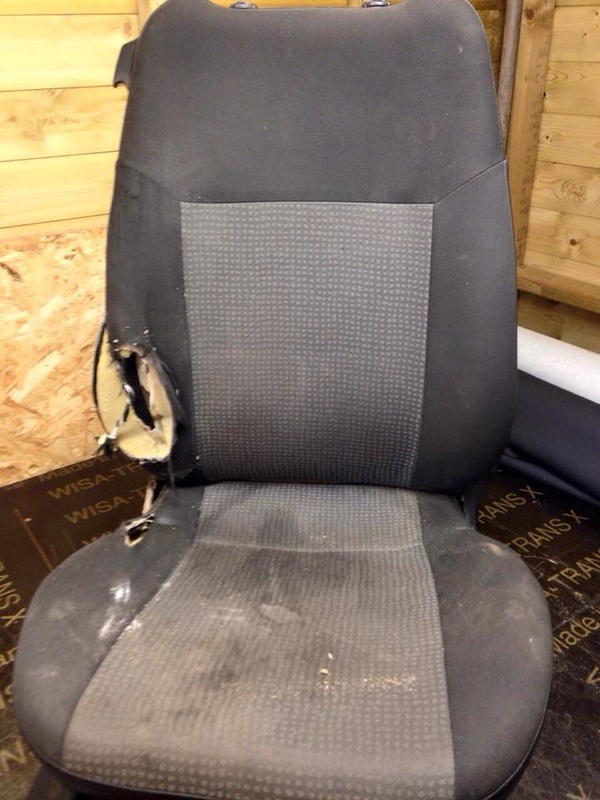 If you would be interested in any aspect of our work please feel free to contact us via email, website, facebook, phone or twitter.